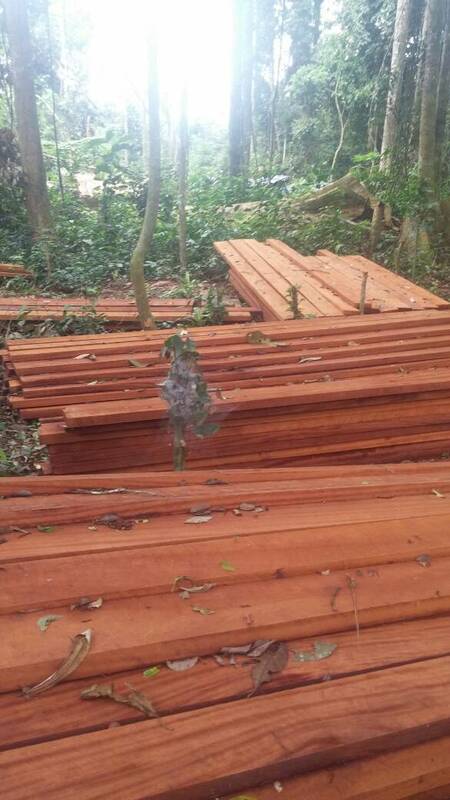 Details: Our company has IROKO,Sappelli, Padouk and pachyloba saw wood for sale grade AA. They are of standard export dimension or can be saw into buyer requested dimensions. We need genuine buyers for a long term contract. We have payment term EXWH and FOB based on the strong term of agreement with buyer and our self.